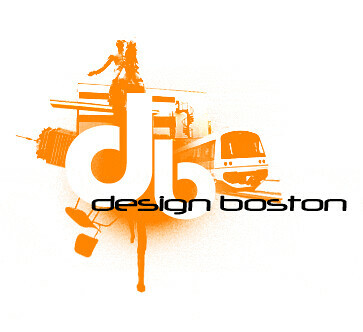 designboston: Design blog based in Boston, featuring news and information about architecture, interior design, product design, and green design from around the city and beyond.designboston: We Have a Winner! First off, thank you to everyone that entered the DesignBoston giveaway of an AppleTV from Tech Superpowers. Without entries, picking a winner wouldn't be much fun! Enough of the chit-chat, you say. Let's see who the winner is. Without further ado, a big congratulations goes out to Tina McCarthy! Dang it! Oh well, maybe next contest! Don't worry, there will be more contests in the future!